Enjoy Summer with Alex Brand Toys! It’s that time of year again when parents need to get creative and find new ways to keep kids busy while school’s out. I know we are only about three weeks into Summer Break and I am already searching for new and fun things to keep my children entertained throughout the day and also keep them challenged mentally! Alex Brands® has a whole family of brands that offer products to help children develop their imagination and creativity. If you’re looking for rainy day activities, to avoid kids’ summer brain drain, or fun things to for outdoor play or travel, Alex Brands is sure to have a great product for you and your family! 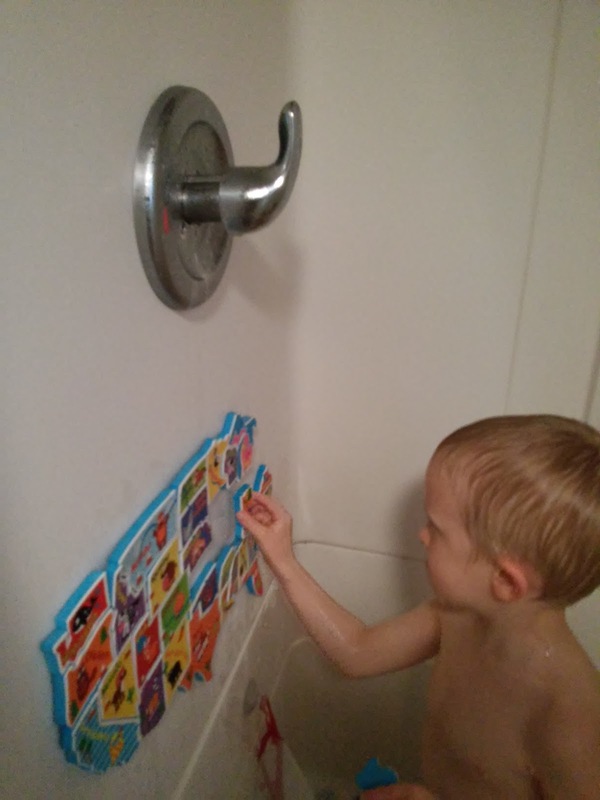 Turn bath time into a cross-country, educational adventure! Learn about the United States while soaking in the tub with this 74 piece kit USA Map in the Tub from ALEX Toys! My son LOVES to do this map in the shower and I love that it is both educational and easy to clean up and put in the storage bag! :) He loves to piece together the entire USA and study the names of the states and their state animals and add on fun shapes like a car, boat, or compass, and famous monuments like the Statue of Liberty. Its great for Ages 3+ and includes 74-piece foam puzzle that includes all 50 states, plus weather and landmark pieces to layer. New for 2015! Sidewalk art just got a lot easier and more more fun. 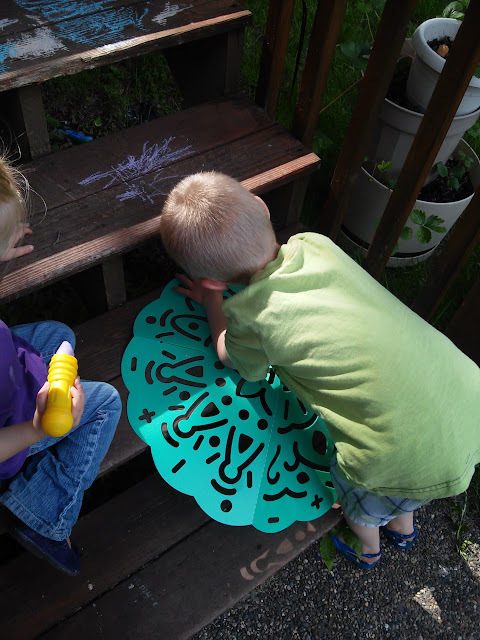 Create colorful mandala designs with giant stencils and an array of colorful chalks. One of the things my children were most excited about when we moved into a house is doing sidewalk chalk in the driveway and sidewalks! And they absolutely LOVE being artistic and showing their personalities through drawing! 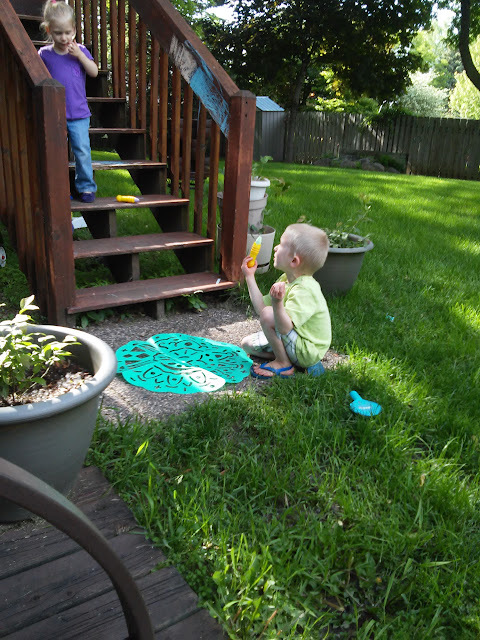 They LOVE this kit and love the stencils and all the colors!! AND I Love the holders so their hands don't get all chalky! 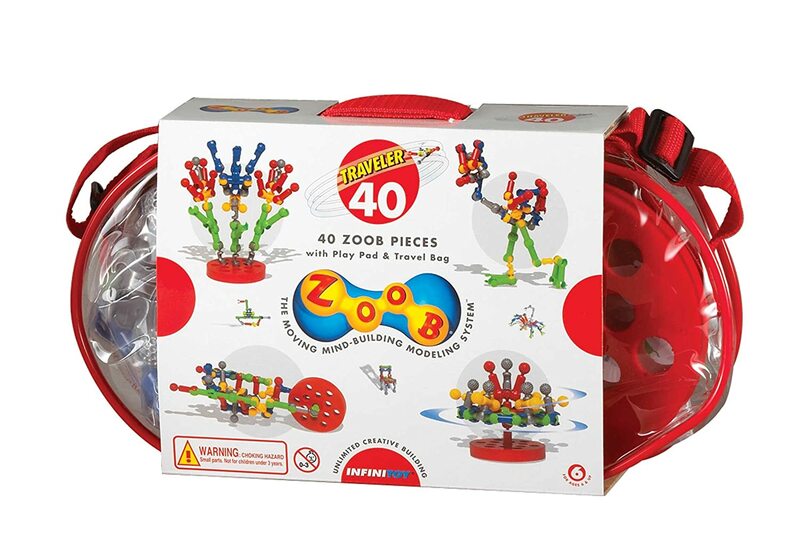 The ZOOB 0Z11040 ZOOB Traveler 40 Moving Mind-Building Modeling System is a building set that's different from the rest! The pieces can be moved after being put together, so kids can play with their ZOOB creations, instead of just looking at them. 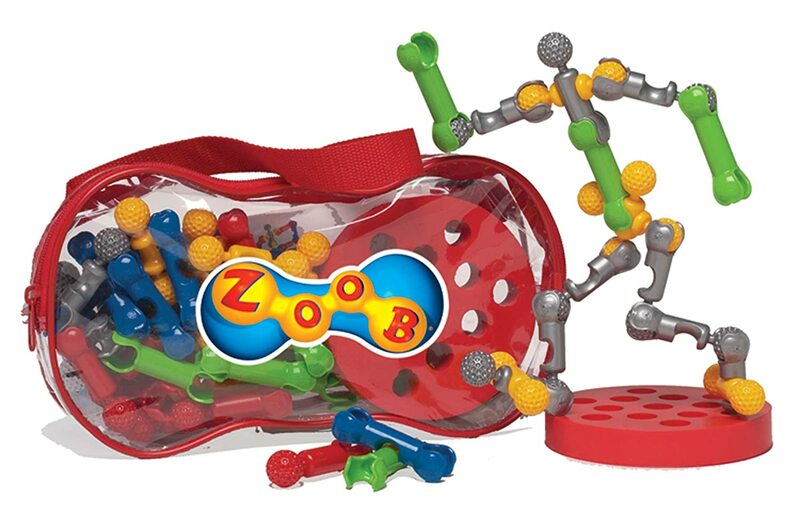 ZOOB pieces snap, click and pop together to form joints that rotate, limbs that extend, axles that spin and lots more. Kids can create simple models in minutes or get absorbed and spend hours at a time. There's no limit to what they can build: from animals to aliens, from dinosaurs to DNA. Since ZOOB is based on real-life systems, its built-in educational value encourages kids to learn, explore and create using the most important tool of all: their imaginations. My son LOVES to build and create and so I knew this ZOOB set would be so perfect for him! Plus, I ABSOLUTELY LOVE that it is great to travel with! We have already used it several times while traveling and many wonderful creations have been made!! The ZOOB Traveler 40 contains (40) pieces in assorted colors, foam building base for added stability and a sturdy, zippered storage bag for easy traveling. ZOOB is an award-winning building set with a difference!